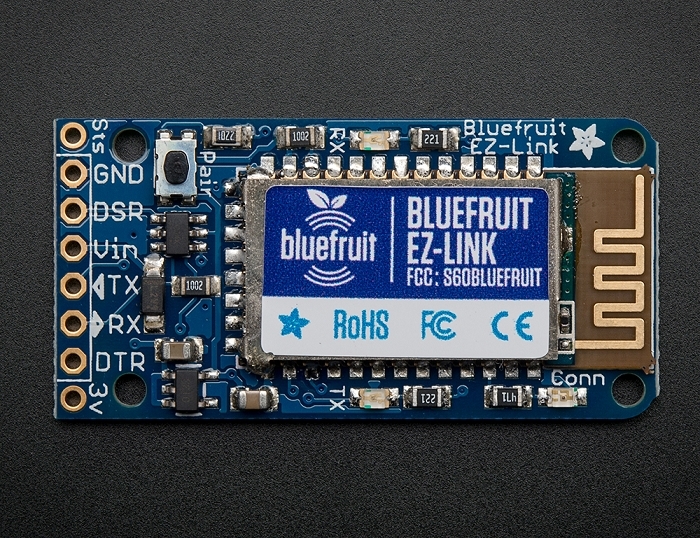 We are excited to add another product to our growing Adafruit Bluefruit line, this time it's the Bluefruit EZ-Link: the best Bluetooth Serial Link device ever made. 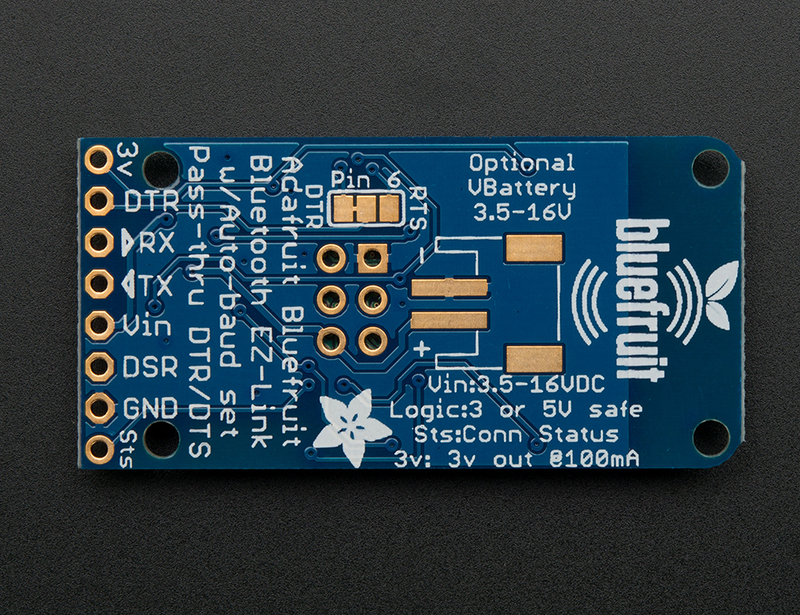 Adafruit did what they always do, they went in and engineered something better. Something that works! 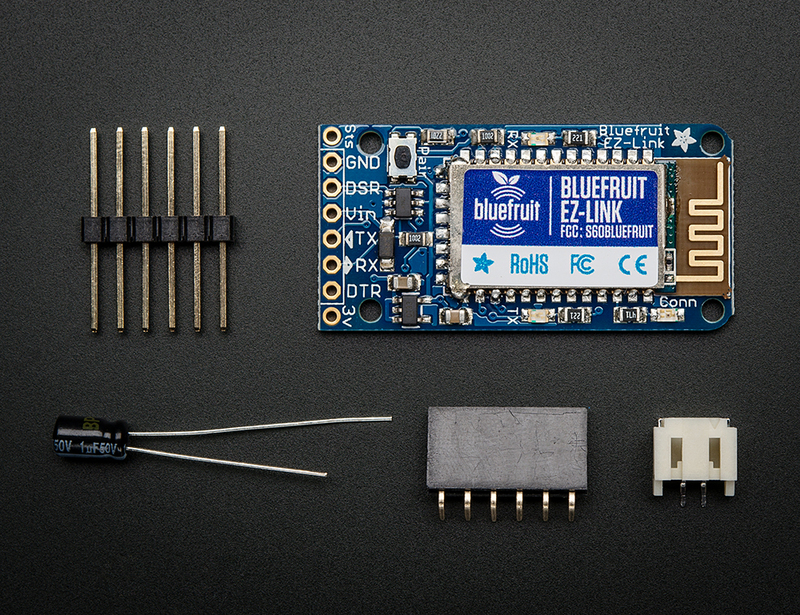 Includes: EZ-Link Assembled Module, Males Headers, Female angle headers, Capacitor, and JST Connector. 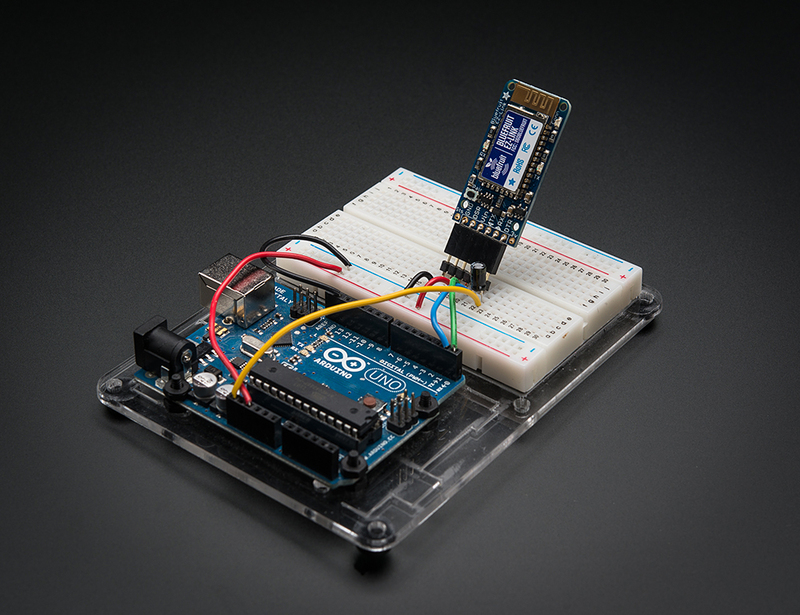 Arduino, battery, breadboard, and anything not listed above is not included.